I’ve been celebrating this week, in keeping with Creative Every Day’s Celebrate theme. 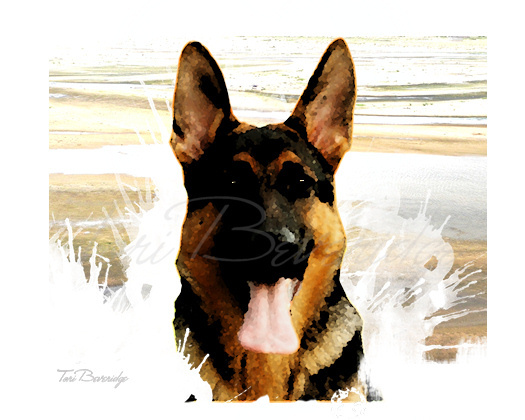 My dog art is progressing along with my latest dog painting, German Shepherd. I had an article published in the December and, sadly, final issue of EMG-Zine. 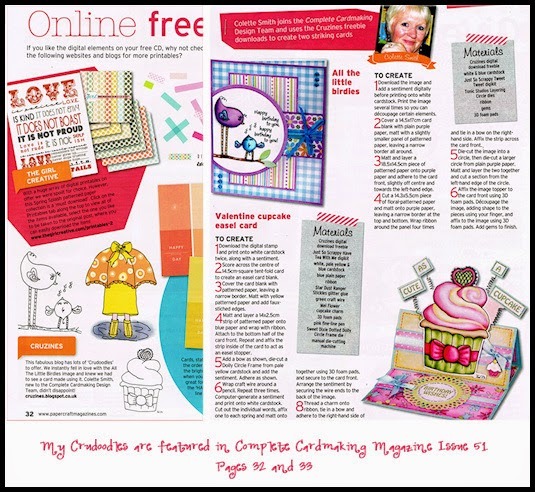 It’s titled, “Tubes – Let Your Art Shine in Digital Crafting”. If you’re not sure what tubes are, or would like to know more about them and how to tube, please have a read. The article includes a tutorial on how to tube. If you’re not at all familiar with EMG-Zine, it’s an e-zine for artists and writers of fantasy and science fiction. Each issue is packed with gorgeous art and informative articles. For a short time, The Art of The Business of Fantasy Art Vol. 1, an anthology of the best of 2006, is available for FREE download. Cover of The Art of the Business of Fantasy Art Vol. 1 by EMG-Zine, edited by Ellen Million. Cover artwork by Amy Edwards. It’s gorgeous and filled with articles which will interest all artists not just fantasy and science fiction artists. If you would prefer to own a printed version, you can buy it and also the 2007 and 2008 anthologies HERE Check it out. You won’t be sorry. 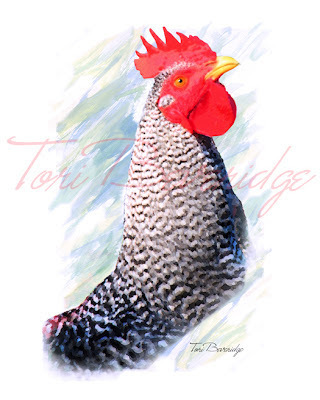 I finished a painting of our Barred Plymouth Rock rooster, Ringo. I’ve posted the whole story of this painting over on my At Home with Tori blog, including the reference photo and some rooster tales. Finally, my fantasy artwork, Frost, was chosen as Staff Pick of The Week over on Renderosity. Posted in Uncategorized and tagged art, art challenge, artwork, digital art, dog, dog art, emg-zine, fantasy art, free, free e-zine, german shepherd, how to tube, painting, rooster painting, tube.